An organic food campaign by Swedish creative agency Forsman & Bodenfors for retailer Coop has won the Grand Prix at the Cannes PR Lions - as PR agencies took home just five of the 84 Lions awarded. 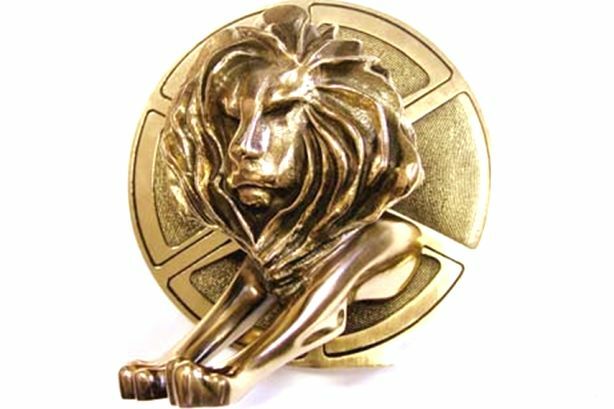 A total of 19 Gold Lions were awarded this year in the Tuesday night ceremony in Cannes, along with 30 Silver Lions and 34 Bronze PR Lions. Weber Shandwick-owned Prime Sweden secured three Lions. It won both Gold and Bronze for The House of Clicks campaign for property search website Hemnet, and was awarded Silver for the Don’t Drink and Dive campaign for insurance firm Trygg-Hansa. Edelman won a Bronze Lion for its #OptOutside campaign for outdoor products supplier REI (from its Seattle office); and Edelman sister company Zeno Group's Chicago team secured bronze for the Netflix Helps Parents Celebrate New Year’s Eve On-Demand campaign. It represents a meagre return for PR agencies, with advertising, marketing and digital agencies securing the bulk of the Lions on offer – having also dominated the shortlist, which was published on Monday. Click to read the views of jury president John Clinton and juror Kat Thomas about why they believe PR agencies have struggled to make a greater impact at the awards. They also discuss the phenomenon of 'cause fatigue' and look at other key trends this year. This year the US won the highest number of PR Lions – 15 – followed by Sweden (nine) and Colombia (six), with the UK, France, Belgium, Australia and Romania securing four each. The winners were chosen by a 21-strong jury, which featured senior figures from the global comms industry. The Grand Prix winner, called The Organic Effect, focuses on the benefits to a family’s health when they switch to an organic diet. It has been credited with increasing sales at Coop, and boosted sales of organic food in Sweden generally. Stockholm PR agency King Street is credited as having contributed to the campaign, as are media agency OMD and production company Acne Production. Clinton said the campaign "delivers on an incredibly powerful idea in an incredibly difficult category with incredibly strong results". Click to read more from Clinton and his fellow juror Kat Thomas. In 2015, 79 PR Lions were awarded, with MSLGroup's Always #LikeAGirl winning the Grand Prix.